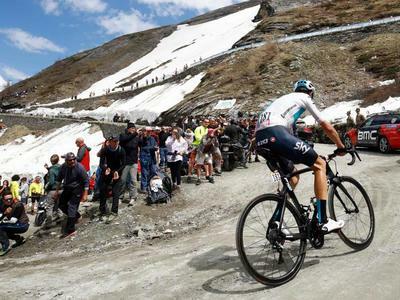 The Giro d'Italia is often considered the toughest cycling race in the world, with mythic climbs in the Alps and the Dolomites mountains like Stelvio, Mortirolo or Paso di Gavia. 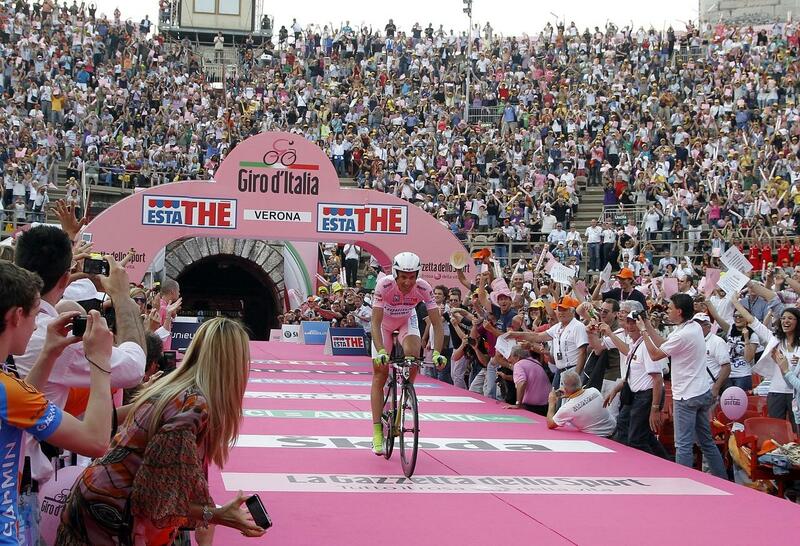 The 2019 Giro d'Italia will be 102nd running of the Giro d'Italia. 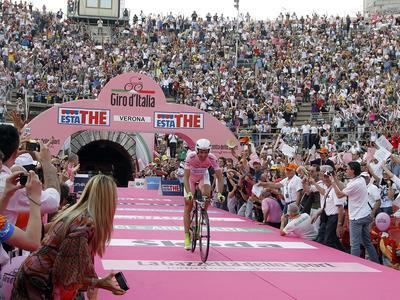 The Giro will depart in Bologna, and starts on Saturday 11 May 2019 with an 8.2 kilometres individual time trial. 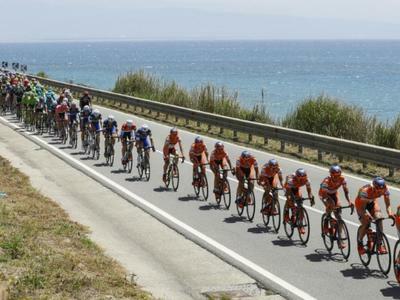 The 2nd stage, will bring the athletes from Bologna to the south. 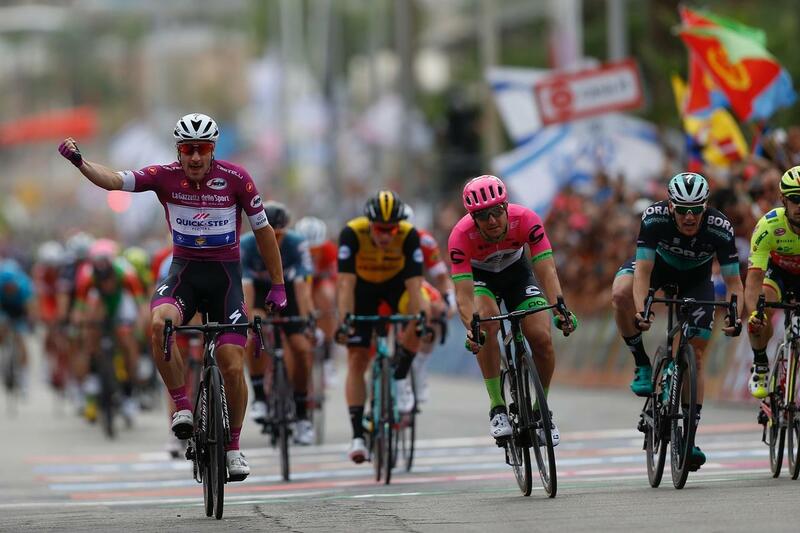 The other stages in the Region will be the ITT of 34,7 km Riccione-San Marino (RSM) (the only trespassing), Sunday 19th May, which will be also the Wine Stage of this Giro d’Italia. 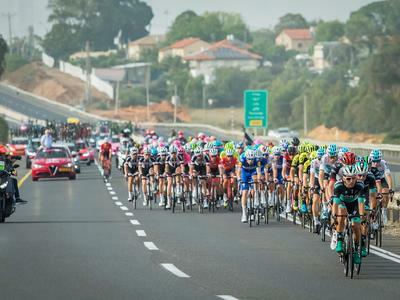 Monday 20th is the day off. 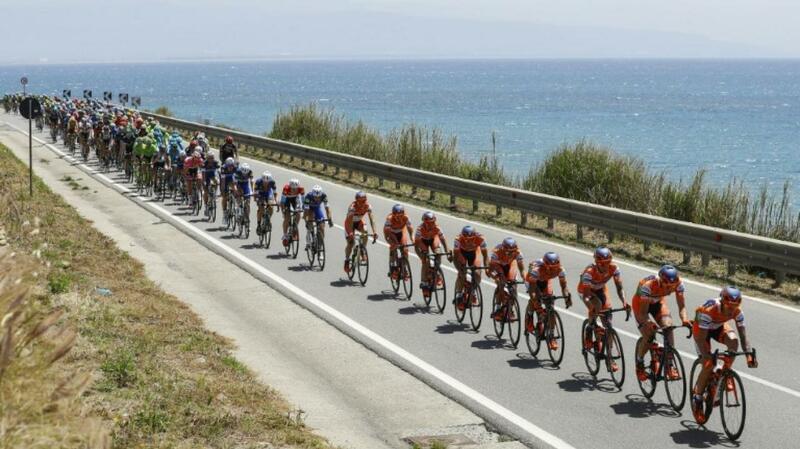 Tuesday 21st there will be the 11th fraction of 147 km, from Ravenna to Modena, dedicated to sprinters. 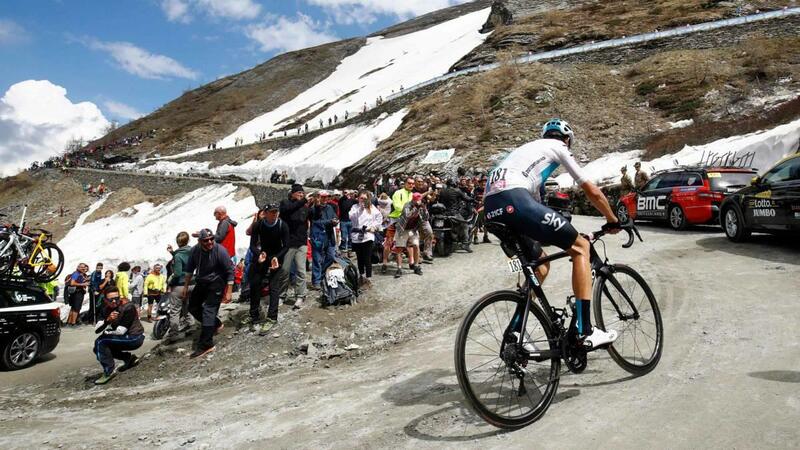 In the last edition, The race was won by Team Sky's Chris Froome, who therefore held all three Grand Tour titles simultaneously and became the first British cyclist to win the overall classification in the Giro. 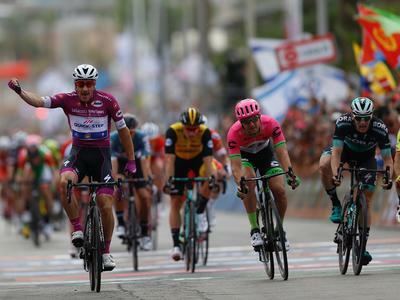 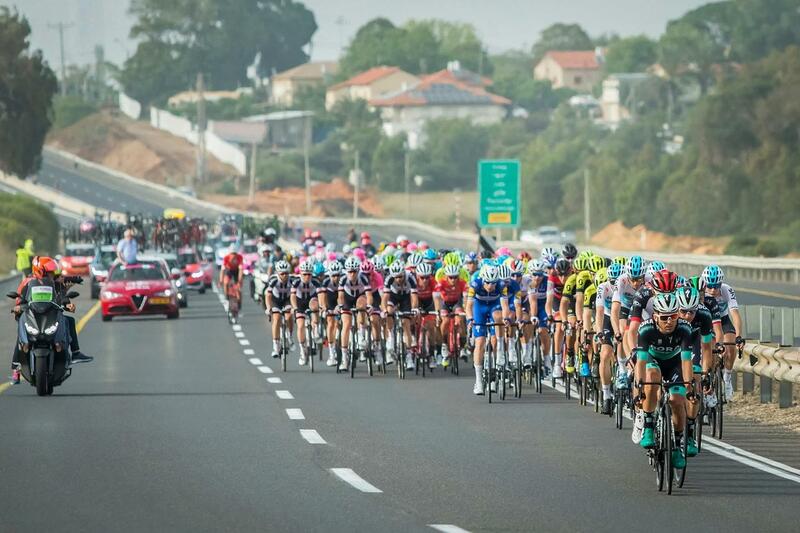 Every year, the big stars of cycling meet up in the famous Italian race which is part of cycling's prestigious three week-long Grand Tours along with the Tour de France and the Vuelta.